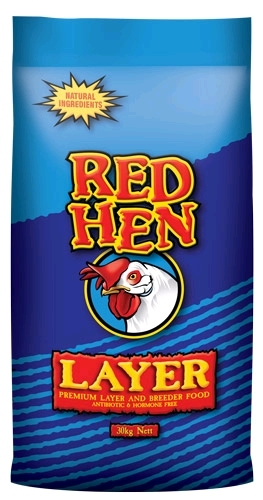 Xtra Egg is a premium quality home layer food formulated to be fed to backyard layers from point of lay. 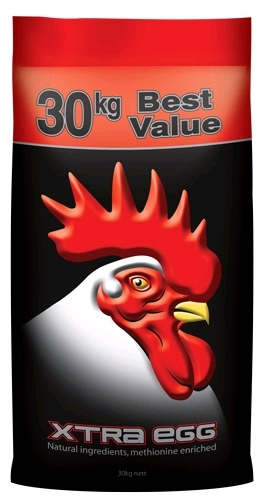 The protein of Xtra Egg is balanced for essential amino acids, particularly methionine, to improve egg size and production. Xtra Egg pellets should be fed ad lib. from point of lay (approximately 18 weeks of age) along with cool, clean, fresh water. Hens will enjoy eating fresh household food scraps, grass and lawn clippings but it may be necessary to restrict access to these in order to prevent nutritional imbalances. 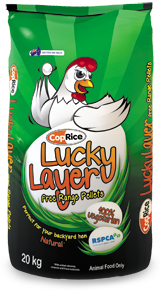 Access to green grass which contains natural colouring pigments will further enhance egg yolk colour and produce a rich and attractive yolk. Xtra Egg is formulated from a selection of the following ingredients: Wheat, triticale, barley, oats, rice, peas, lupins, lentils, beans, canola, soyabean, sunflower and products derived from these ingredients. 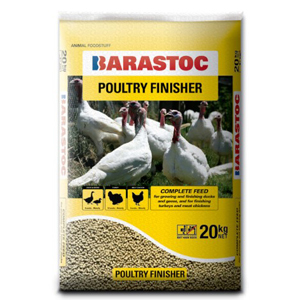 Meatmeal, blood meal, fat, limestone, di-calcium phosphate, salt, lysine, methionine, threonine, tryptophan, antioxidant, natural yolk colouring and enzymes. Vitamins: A, D3, E, K, riboflavin (B2), pantothenate (B5), pyridoxine (B6), B12, niacin, biotin and choline. Minerals: Calcium, phosphorus, sodium, chloride, cobalt, copper, iodine, iron, manganese, molybdenum, selenium and zinc.